Lehenga lovers! This one’s for you. 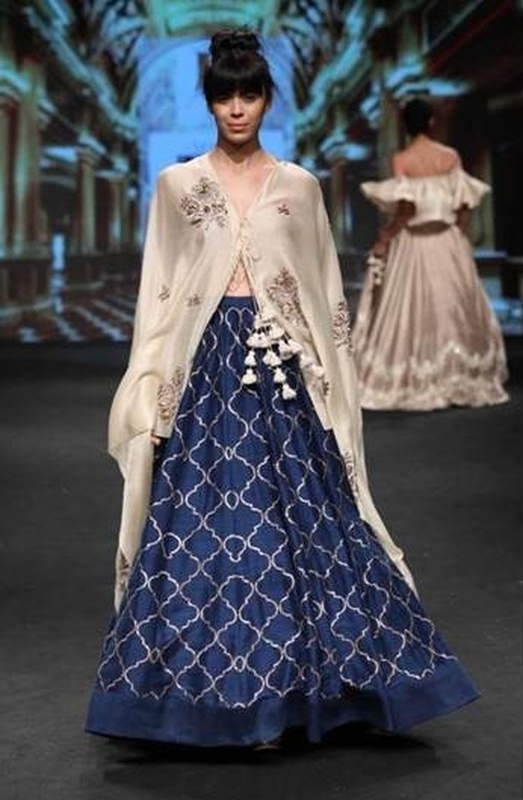 What we saw in the bridal department at Lakme Fashion Week this season was sober, subtle colours, tons of embroidery and lots of unique silhouettes with of course, pops of colour that every Indian bride is accustomed to. Lakme Fashion Week Summer/Resort 2017: 15 Designers for Bridal Fashion!